What a beauty. Compliments for taking it on track. I only rode a few miles fast as a passenger on the street in a CGT, but that car is on a whole different level. 1 Gunner, great to see you here. Welcome! I hope to see you at Mosport in July. Still working on it on the trip.. I need to get permission first....I've got an enjoyable clip with some well respected drivers getting sideways as I chase them. Nothing too bad but want to be respectful.......for once. W8MM - that is one bad GT! Love the plate. I second that, great to see someone actually driving a CGT the way it was meant to instead of just polishing it! I have a 04 996 GT3 and a 99 996 C2 race car that keeps it honest. KJ it is great to have you here. I cannot recall that I saw the C2 of yours, I think I've seen the GT3, do you have any pics you can post? Last edited by KJinDC; 05-19-2011 at 03:48 PM. I now remember the car, of course I know it Hopefully, we'll run together soon. Welcome to the community Tom, great to have you here, hope you enjoy it as well. Beautiful car, enjoyed as designed. 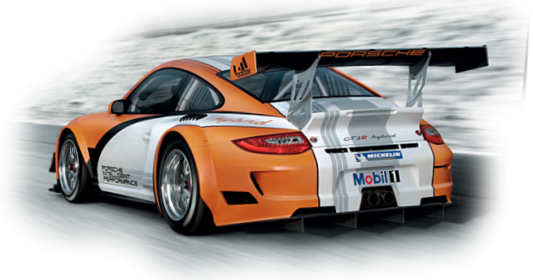 6 Cup with an RSR sprint engine.